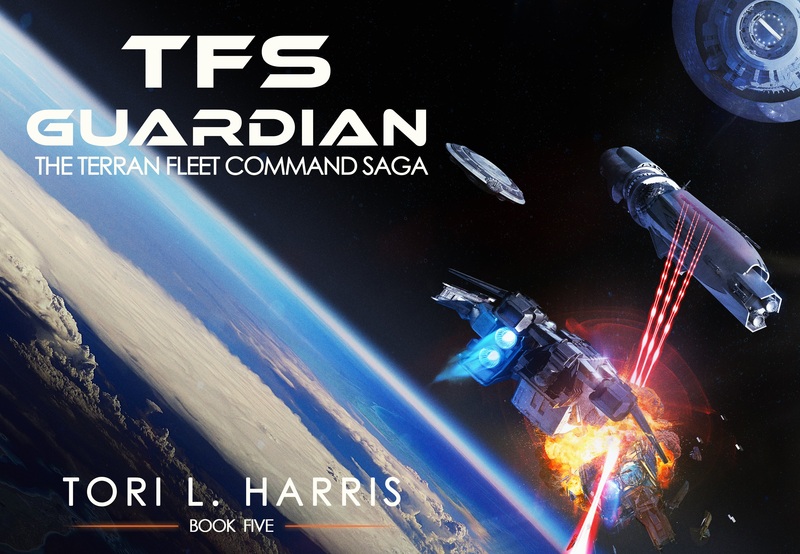 TFS Guardian – The Terran Fleet Command Saga, Book 5 is now available in both Kindle and paperback formats at Amazon.com. Head on over to the “Books” page and pick up a copy today! For those of you waiting for the Audible release, Jeffrey Kafer will be narrating once again. 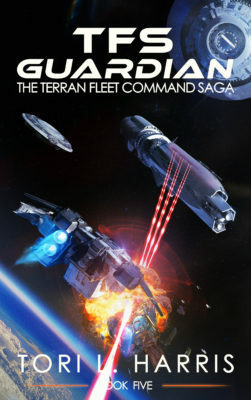 If all goes well, the audiobook version should be available by the end of the summer. Please sign up for my newsletter for updates on future releases.